With tough requirements for drones in Nigeria, what do Kenya's Draft regulations propose? With tough requirements for drones in Nigeria, what do Kenya’s Draft regulations propose? The Nigerian Civil Aviation Authority (NCAA) over the weekend announced regulations targeting the Remotely Piloted Aircraft (RPA) or drones. These regulations became the subject of heated discussions online with many calling them unreasonable. In Kenya, The Kenya Civial Aviation Authority (KCAA) has been working with stakeholders in coming up with regulations for the growing sub sector. As recent as April 2016, KCAA held a public forum at the East African School of Aviation to discuss proposed regulations aimed at streamlining the sub-sector. The regulations not only define what a remotely piloted aircraft is but tackles issues such as classification besides offering guidelines on operation. Drones in Kenya will be classified based on their use and weight, while ownership will be limited to Kenyan citizens or residents aged 18 years and above. Minors who own drones will have them registered under the parent or guardians. 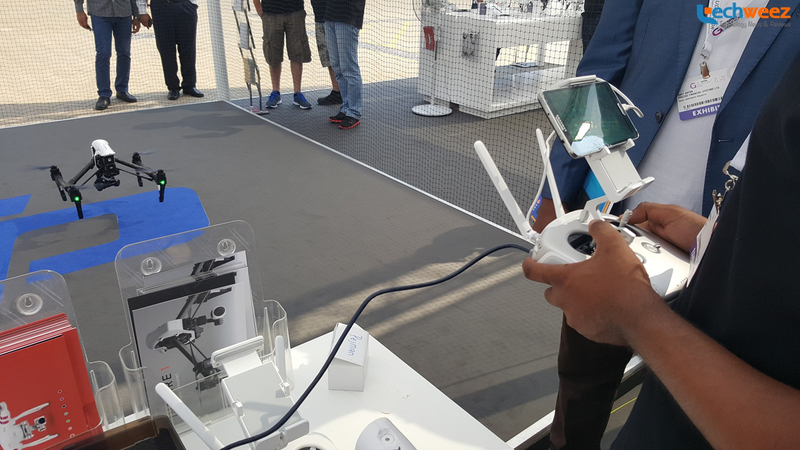 Owners will further be required to register their devices with the KCAA where they will receive an RPAS operating certificate. The authority will establish a registration and identification system for the same.